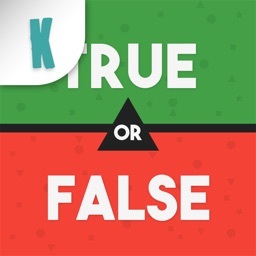 Find out how well you know your music with this game of true or false. Consider yourself a big fan of music? Proud of your rich music knowledge? 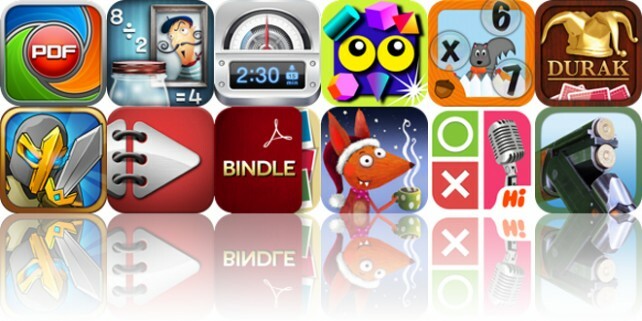 Prove your ability with this addictive music puzzle game now! 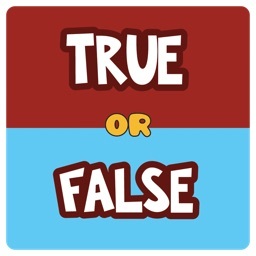 In Hi Music: True or False, statements about music are given one by one. 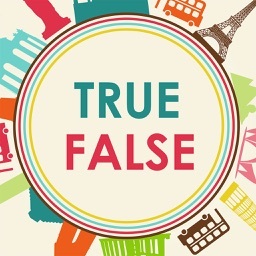 You just need to decide whether it’s true or false with a quick thought. Anything you can think of in music are included here: music theories, song rhythms, lyrics, awards, celebrity gossips, and etc. The music world is a much bigger one here. -- Free, No Registration required. Easy to pick up and play. 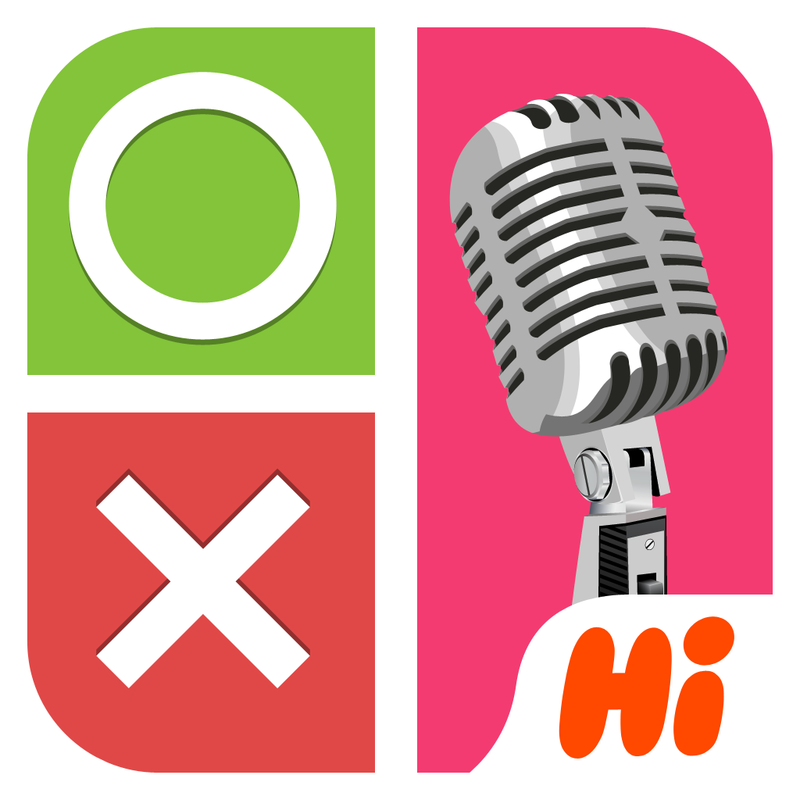 -- Hundreds of questions are ready to test your music knowledge and more are coming with updates. -- Both the hottest and the most classic musics are available. 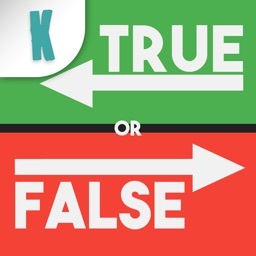 -- Tell your friends your fun with this game via Facebook or Twitter. 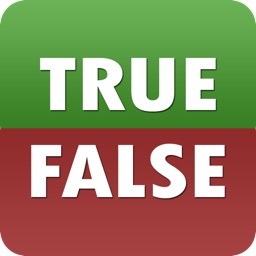 -- Relevant facts about the questions are given after guessing. You learn when you enjoy.